With a wide variety of great party trays, fresh meats for grilling and the best beer selection in town—you’ve found your singular source for comprehensive tailgating satisfaction. On game day, why not let us take care of the food, so you can focus on the fun? 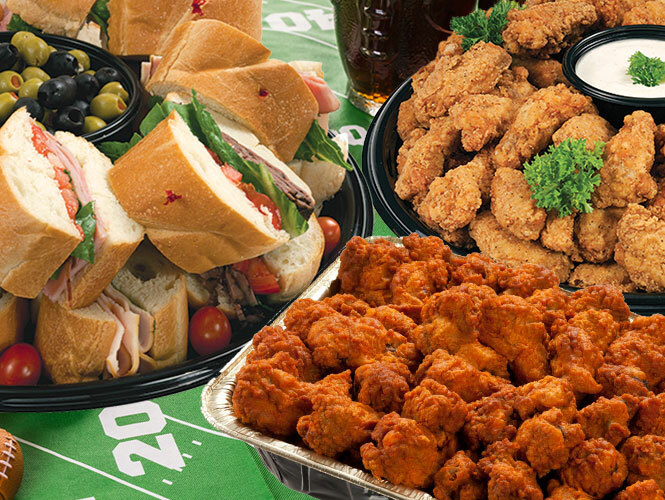 For everything from party platters packed with your favorite sandwiches, chicken options, fruits, veggies, snacks and dips, to cakes, treats and other delicious desserts, trust Food City for tremendous tailgating. Food City has the best beer selection in town, period. Whether you’re a craft-beer connoisseur or just want a cold case of Michelob Ultra, we have what you’re after and then some. Pick Six favorites for a custom sixer, fill a growler with IPA, or try a taste of something new! It’s all here. Game day often means grill day, too. Food City is dedicated to offering the freshest, highest-quality meat and seafood in town, from top-shelf Certified Angus Beef and steaks to fresh fish and chicken, plus tailgating necessities like grills, coolers, charcoal, ice and accessories. At Food City, we’re sports fans too, so when the smell of fall hits the air, we always get excited! 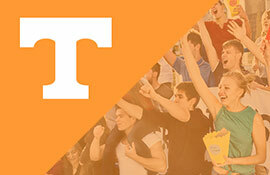 We’ve been the official tailgating partner of the University of Tennessee-Knoxville for more than two decades. 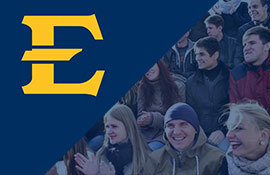 We’re thrilled to continue this longstanding tradition of Tennessee tailgating with UTK, the University of Tennessee-Chattanooga and East Tennessee State University, too. 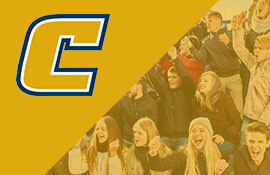 Be sure to check out our Community Events page for information on all of our parking lot Pep Rallies and Tailgater of the Game Events! Be a Tailgate Barbecue Hero with our Q Smoke-Pit Famous Smoked Meats. Our mobile smoker, affectionately known as the “Q,” visits Food City stores every week and parks right out front. The perfect seasoning and slow-smoking of the finest cuts of meat—over many hours in the Q—is an art we take very seriously. For your next game day, purchase our succulent ribs, pulled pork, Boston butts, beef brisket and wings right off the Q smoker, in-store, or call ahead to place an order…and let Food City unleash your inner tailgate barbecue hero!